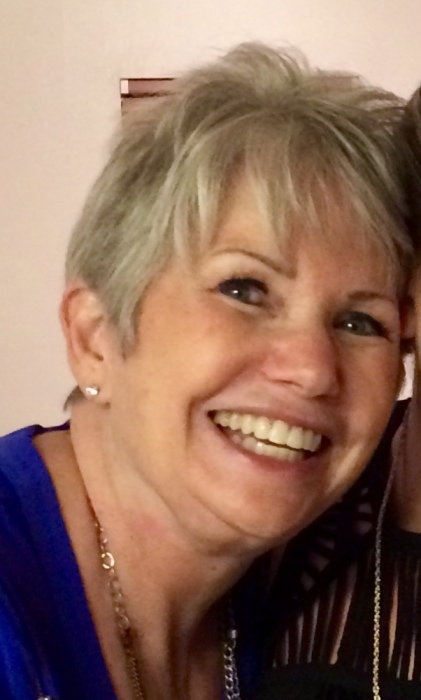 Sandra Lea Page Belaire, cherished mother, wife, and friend, passed away on March 24, 2019 at Spohn Hospital from a heart attack at the age of 68. She was the daughter of Jack and Carolyn Page and raised in Cisco, Texas. She is preceded in death by her dear father, Jack Page, and her beloved older sister, Shirley Strother. Sandra was a powerful ray of sunshine to all who knew her, with a big loving heart, beautiful bright smile, and fun-loving adventurous spirit. Her creative nature was evident in everything she did. She was incredibly gifted and loved all forms of art (including her beautiful tattoos), poetry, and songs. One of her family’s favorite memories is having dance parties in the kitchen to music played from a jukebox she purchased in New Orleans on a family vacation. She survived two bouts of breast cancer, a brain tumor, and a major brain surgery, and she inspired us all with her strength and courage throughout her life. She was a proud Cisco High School Lobo and Aggie, and she completed her master’s degree in the first class of Texas A&M civil engineering graduate students in which women were allowed. She loved Rockport, where she lived for 39 years. She was an amazing and magical woman who touched so many lives with her thoughtfulness, kindness, and light. She will be deeply missed. Sandra is survived by her husband of 42 years, Charlie Belaire; her two daughters, Amy and Emilea; her mother Carolyn Page Broughton, age 97; and her three dogs Lola, Frankie, and Honey. In lieu of flowers, her family asks that any donations be made to the Aransas County Humane Society or the Rockport-Fulton Good Samaritans.